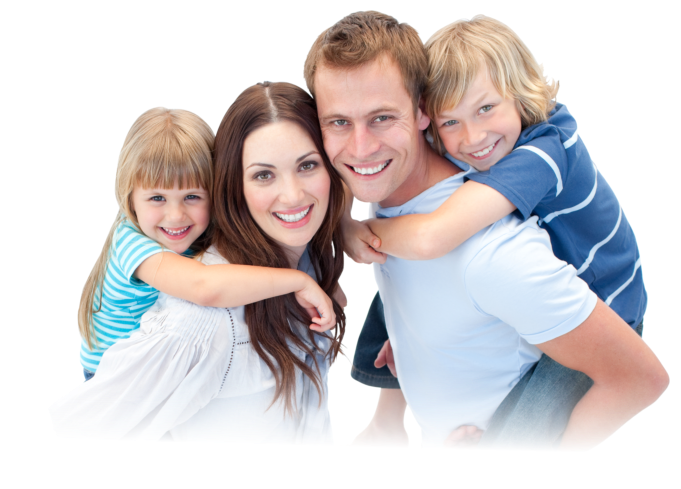 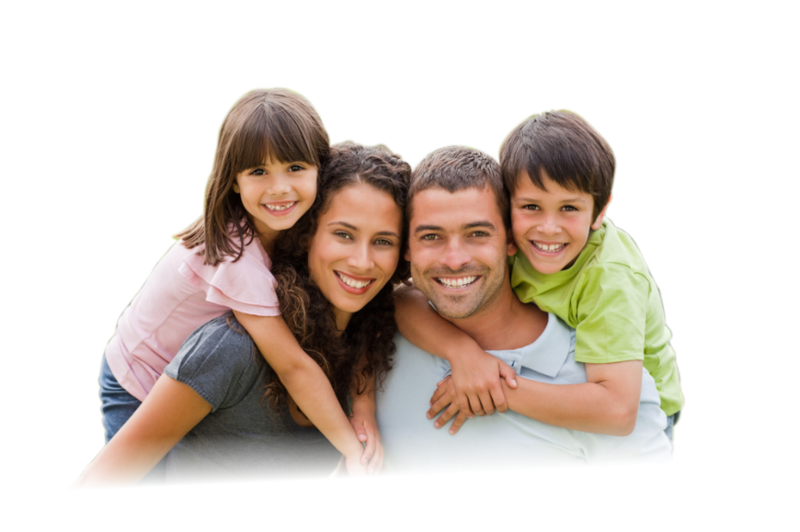 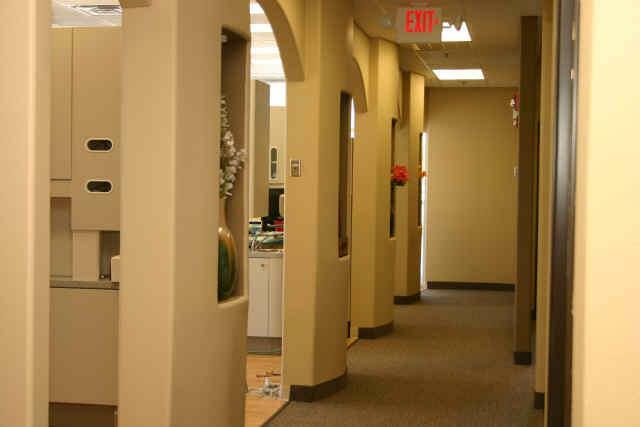 Our mission is devoted in restoring and enhancing the natural beauty of the patient’s smile using conservative, state of the art procedures that will result in a long lasting smile. 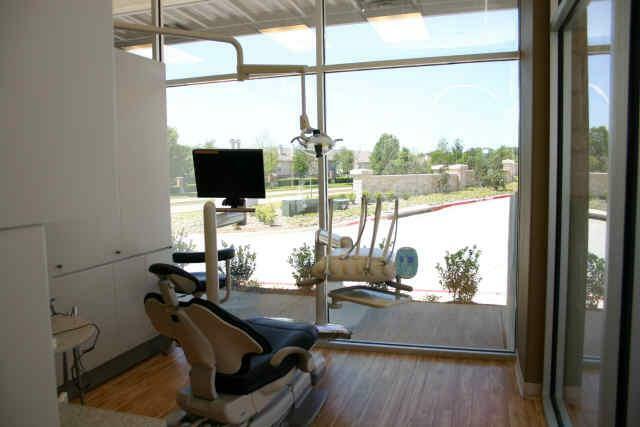 I am committed in achieving and maintaining optimal dental health. 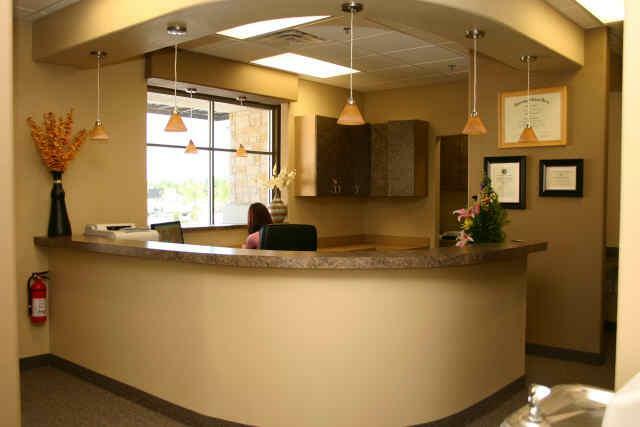 This will be achieved by life-long continual education and learning to stay informed of new technique, latest procedures, products and equipment that a modern dental office can utilize to provide high quality dental care. 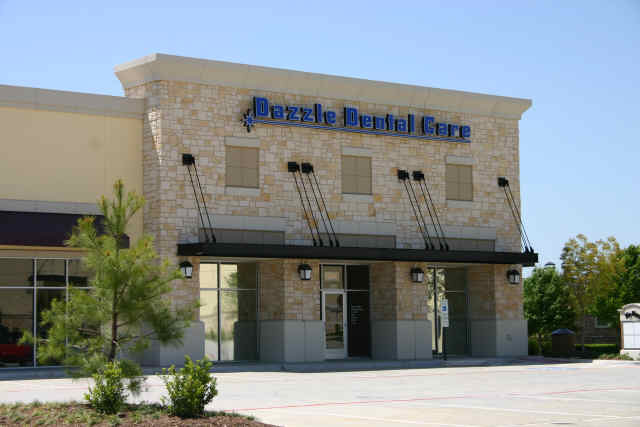 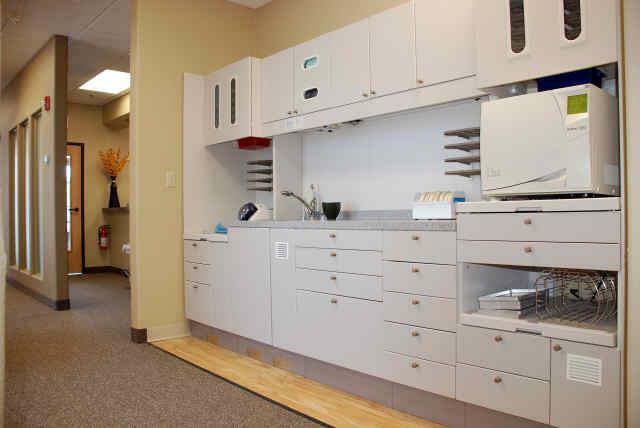 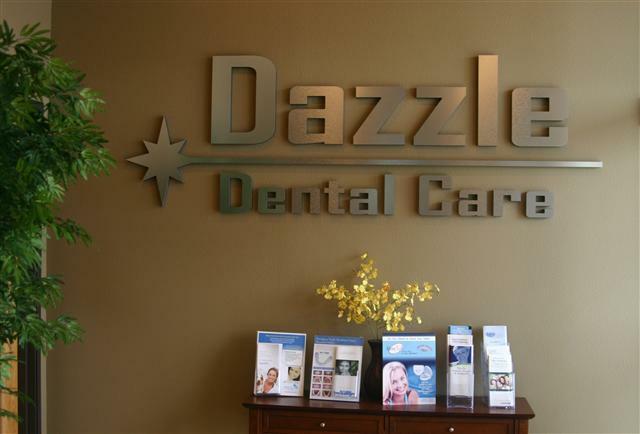 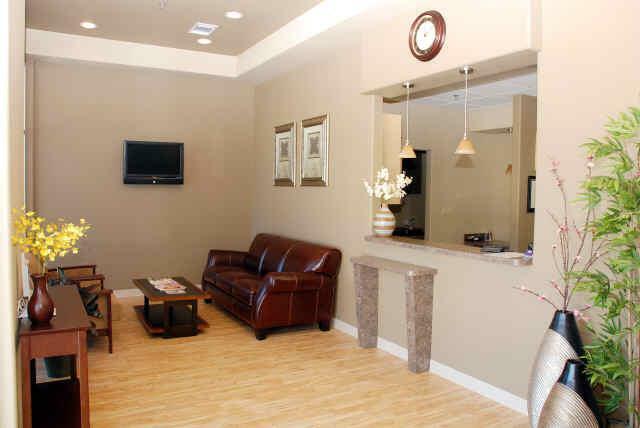 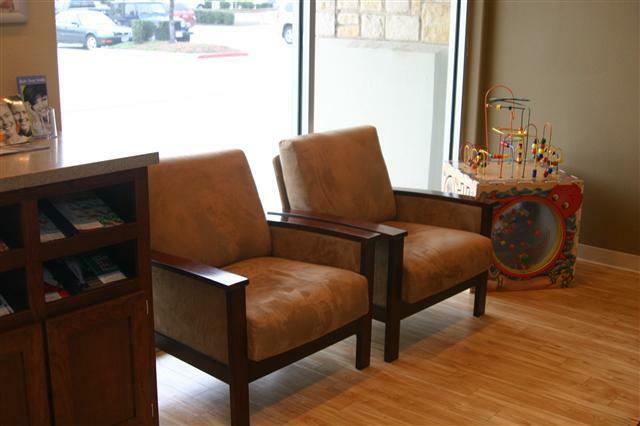 Our entire team is dedicated to providing patients with personalized care and service to make their visit as comfortably pleasant as possible.